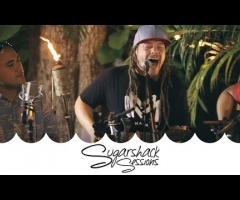 Episode 28 from the folks over at Sugarshack Sessions invites The Expanders to the stage to perform their new track "Top Shelf", a fan favorite during live performances. 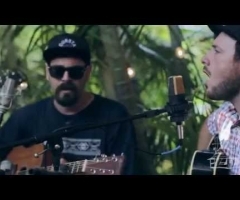 As usual The Expanders display another flawless session under a beautiful backdrop brought to you by Sugarshack Sessions. 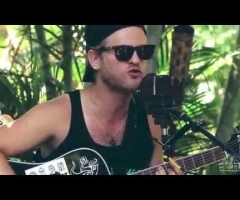 Be sure to check out more from The Expanders and Sugarshack Sessions. Upcoming shows for "the expanders"